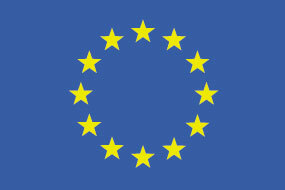 PROTEIN2FOOD has conducted field trials in three different climatic regions of Europe. The aim of the trials was to test how the climate affects the growth of various protein-rich crops. The three regions selected were Italy for the Mediterranean climate (CNR), the Netherlands for the North Sea climate (Louis Bolk Institute), and Denmark for the Northern European climate (Copenhagen University). These field tests are necessary because of climate change, which evokes more drought in different places of the world. In Europe, the Mediterranean region will experience more drought, and so will the North, though there it will be accompanied with heavier rainfalls. As a result, farmers who grow single crops such as corn or wheat can get heavily affected by the climate. 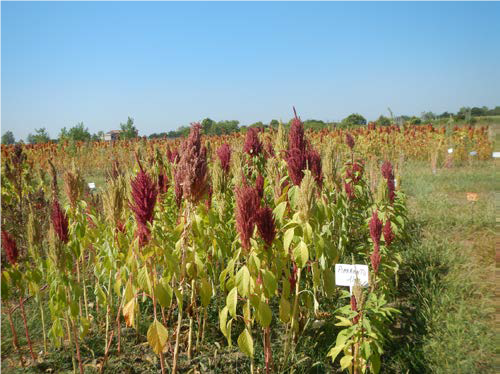 The cultivation of ancient protein crops like quinoa and amaranth can provide an answer. The PROTEIN2FOOD researchers focused on three different European regions to figure out which protein crops grow best in particular environments. The results of the trial indicate that in Italy, chickpeas, lentils, quinoa and amaranth had higher yields due to better tolerance to antibiotic stress. The field trials in the Netherlands indicate that lupine and faba bean genotypes adapt well to the Dutch climate and sandy soils. In Denmark, good seed yields were recorded for buckwheat, amaranth, and quinoa.